Libelium is mentioned as one of the key companies for the Smart Parking market in North America, which is expected to grow at a faster pace with a CAGR of 18.4%. The report includes a deep analysis of the market’s situation and future trends segmenting by hardware, software, type and country among others aspects. An increasing number of vehicles along with bigger urban areas produce traffic congestion and air pollution within the cities. 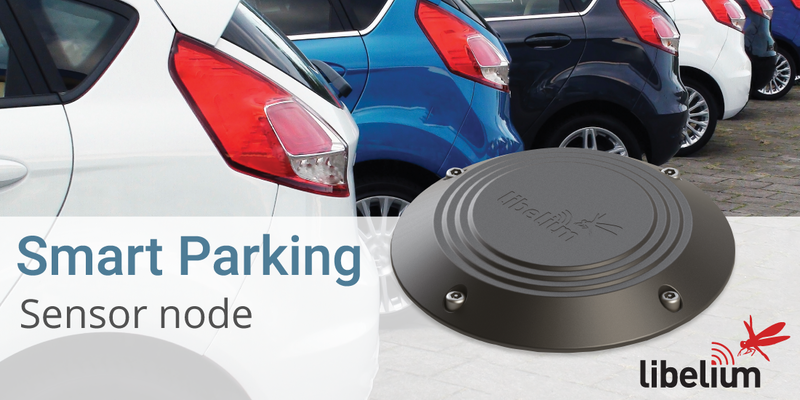 Sensor systems like Libelium’s Smart Parking sensor node helps the citizens to find a free parking space quicker and easier, reducing the time of search and the pollution emitted consequently. The new and enhanced Smart Parking sensor node, with dual detection system, dual LPWAN wireless communication and dual installation deployment, is available in several versions for the biggest markets (Europe, US/Canada, Australia, New Zealand… check the full list here). Read the entire report at www.researchandmarkets.com, “North America Smart Parking Market Analysis By Hardware (Pucks, Cameras & LPRs, Smart Meters, Signage, Parking Gates), By Software, By Service, By Type, By Country, And Segment Forecasts, 2014 – 2025”, November 2017, Research and Markets.